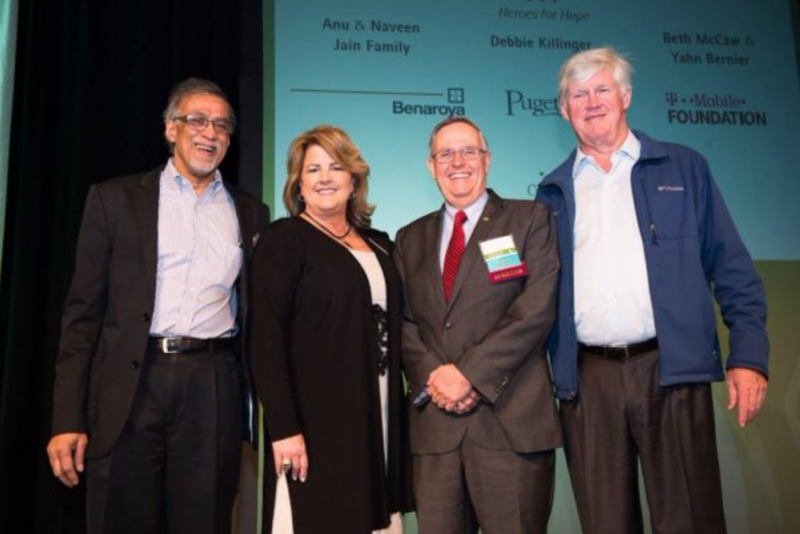 Team PPC was able to help Bellevue Lifespring raise over $462,285 at their most recent charity event. Bellevue Lifespring’s mission is to make sure every child has safety, food, clothing, education, and housing so they can have the opportunity to thrive in live. Bellevue LifeSpring has been impacting the lives of children and their basic needs since 1911. They were able to raise $462,285 at their most recent charity event. This event featured the very special guests: John Stanton (Bellevue Resident and Owner of MLB American League Wests’ Seattle Mariners) and the Mariners mascot, Mariner Moose! We’re grateful for the community we’ve been able to be a part of and expand. Team PPC has made an incredible impact in the past handful of years. We encourage everyone to give back whenever they can.